Great buzzy and attractive Burmese restaurant situated on the edge of Shoreditch. A large comfortable bar, with seating down one side and standing on the other, is the main centre piece to this cool and funky bar/restaurant with eating booths that adorn both sides of the venue for the more slightly intimate eating experience. With giant oversized windows that let the daylight spill in or the vibe of a night out in Shoreditch to get you in the mood, the atmosphere is set. 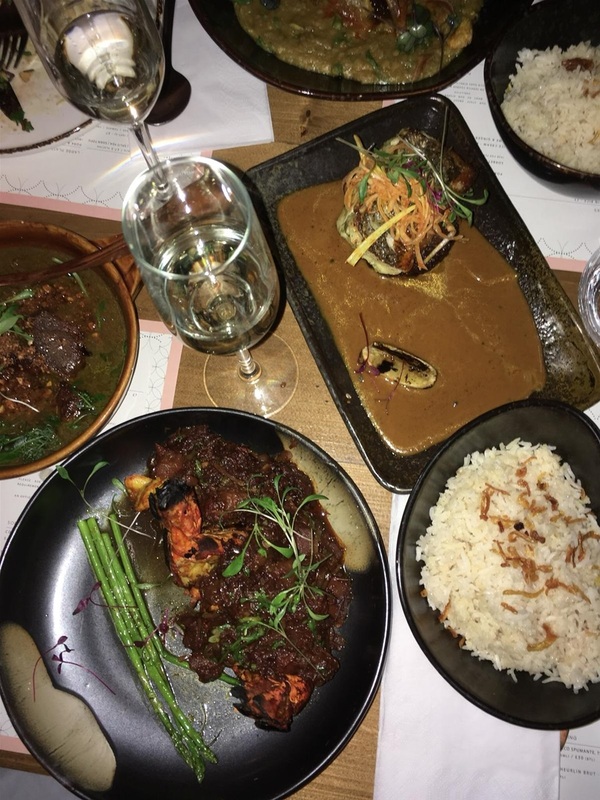 The food here’s is spectacular, its affordable and offers slightly unusual curries with slightly unusual spices that give it a slightly unusual twist (in a very good way) which all made it a pleasure to eat here.